My son’s middle name is Elimelekh. He was named in part for my friend Matt Eisenfeld, Hebrew name Moshe Melech, who, with his ever-present love Sara Duker and a total of twenty six people, was murdered by a man detonating a suicide bomb on the number eighteen bus in Jerusalem… twenty two years this day on the Hebrew calendar. A generation comes and a generation goes. Dor ba v’dor holeich. These words from the Book of Ecclesiastes, (a scholarly focus of Matt) seem to sum up the utmost futility. Nothing new under the sun, especially when it comes to people dying, people being killed, the cords of their lives cut short, whether by hate, prejudice, indifference or monstrous callousness to the value of each human being and what could be done to protect lives. The author of Ecclesiastes told us this millenia ago. A generation comes, and a generation goes. However, a few hundred years ago another Elimelekh, the Noam Elimelekh of Lizhensk taught something that inspires me to read this passage another way. One generation sets (ba) and another marches forward (holeich). The world is in fact, not cyclical and cynical, but dynamic and moving toward hope. The ones who are righteous in their generation are not the mark of those who manage to do good despite the terrible burdens of history and human nature. They are the ones who are dor holeikh, the generation movers, encountering the world, not through numbness to pain, but heightened urgency. Today, a new generation marches. 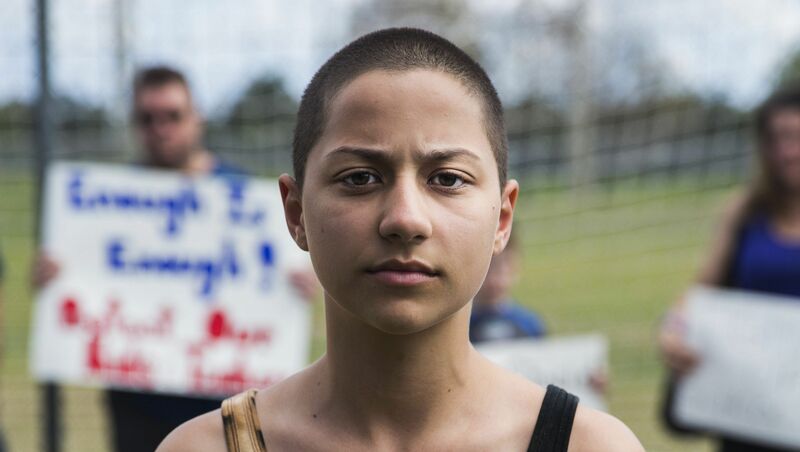 Epitomized by Emma Gonzales, a survivor of the Parkland mass murder who has set out to make sure that hers is the last generation to grow up terrorized by acts made possible in great part by easy access to weapons designed to deliver mayhem, dread, and death at inhuman speeds and in unbearable numbers. As they carry forward the names and precious memories of the seventeen classmates and teachers whose lives were halted so cruelly and abruptly, they also carry forward the legacy of Sara Duker and Matt Eisenfeld, righteous of their generation who did so much to live a life of justice, compassion and holiness and inspire all they knew to continue to advance their causes. This Adar, this dor, this time around, I will bring my friends Matt and Sara with me as I join in the coming weeks in the efforts to break the deadly cycle, change the conversation around guns, get past the old cynicism that hold us back and lift up a new generation in the march forward for life.